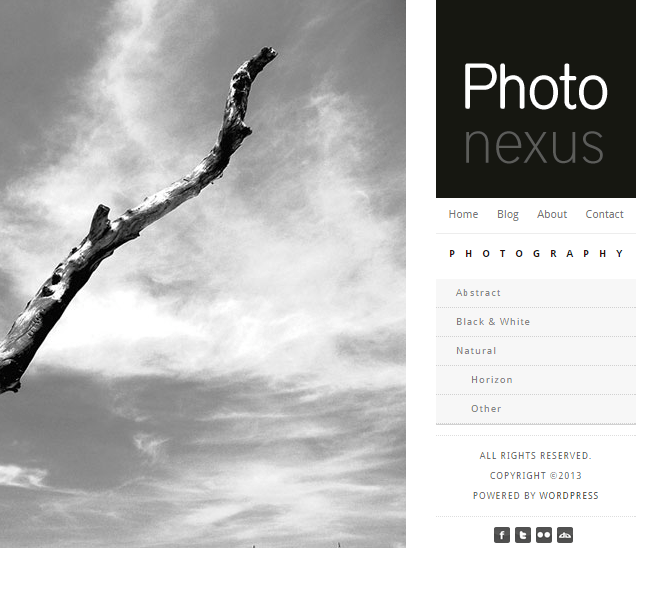 What a photographer or visual artist needs on a dedicated website are all available in Photocrati WordPress Theme. It comes ready with a picture gallery with multiple Lightbox options, 60+ ready designs for different website, eCommerce integration to sell stuff such as digital or hard-copy photos and much more. Photocrati is 100% responsive, so it works great on all kind of devices including iPhone, Android Smartphones and tablets. 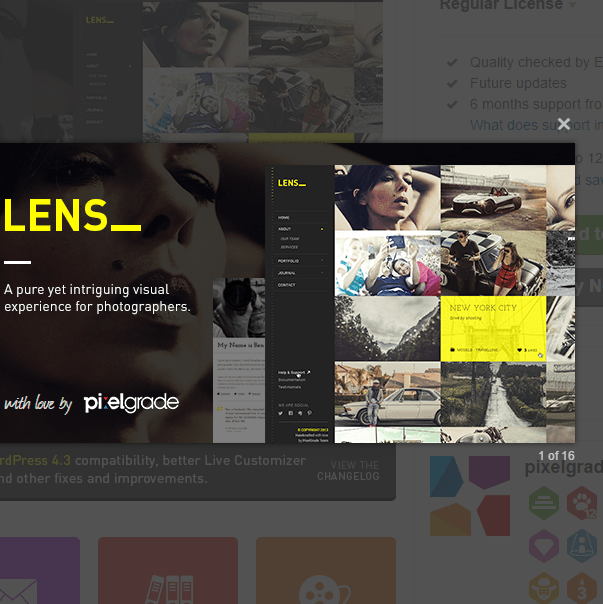 To protect the work of a photographer, theme provides right click protection option to restrict visitors from downloading the pictures and photos. 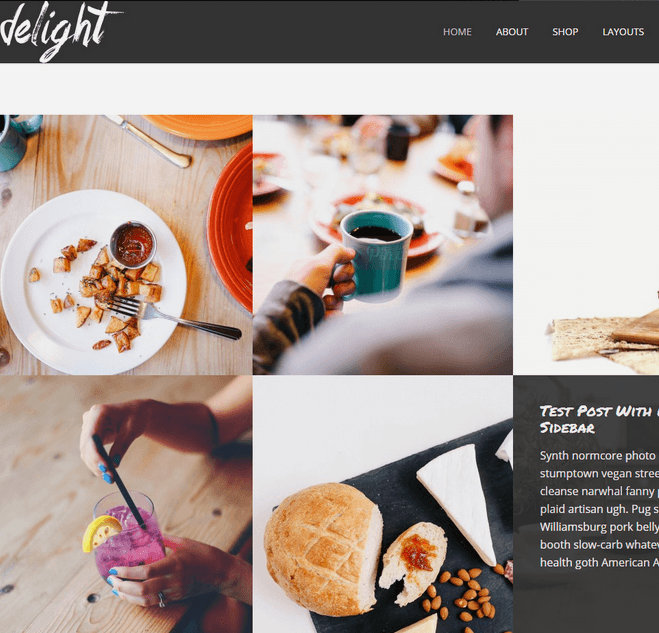 With so many dedicated features for a photography website, Photocrati is one of the best WordPress photography theme available in the market.